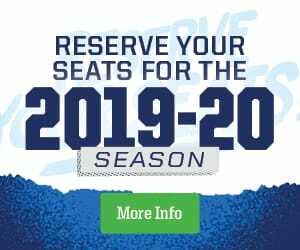 The Manitoba Moose would like to invite your business to attend a Manitoba Moose game where we can provide you a unique and fun outing for staff, family, customers and prospects. We can accommodate a group from as few as 10 people to as large as 5,000 people and everything between! We have a variety of pre-game reception areas at Bell MTS Place to host your event!